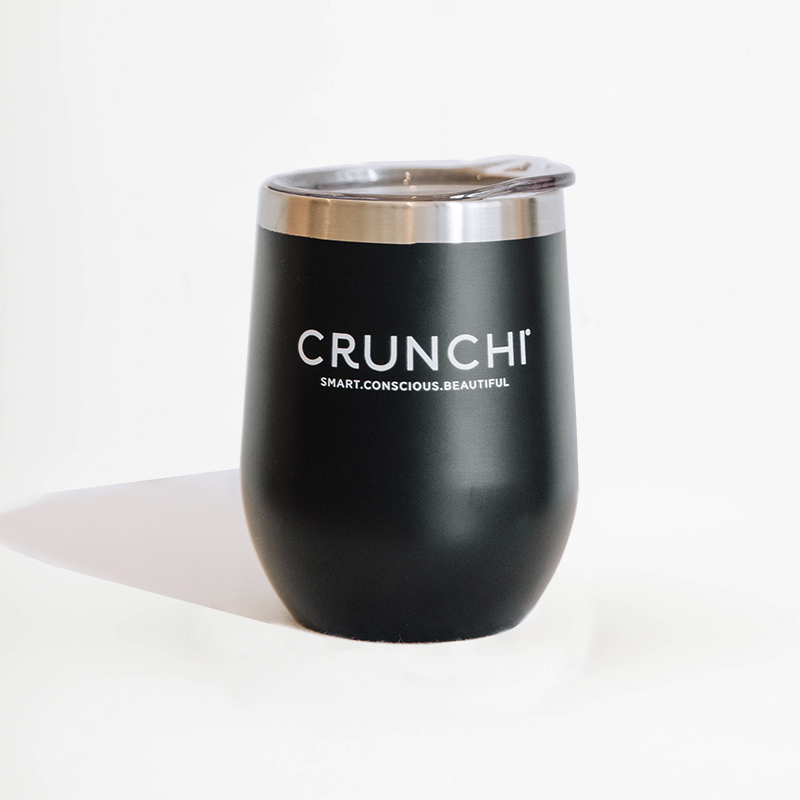 The Crunchi 12oz Tumbler is designed to keep your kombucha cold and your lattes hot, for hours. 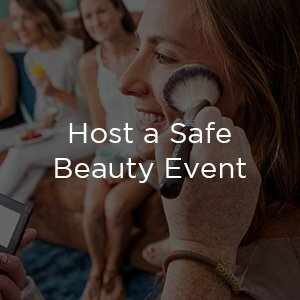 Use at home, work, or on the go! This chic stainless steel tumbler is not only insulated but shatterproof, as well. Did we mention the lid is BPA free? Talk about a Tumbler upgrade! 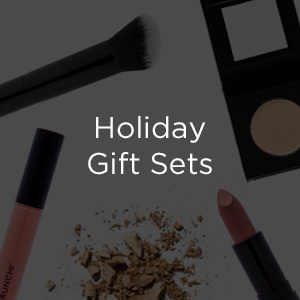 Grab one for yourself and one for the smart, conscious and beautiful friend in your life. *To keep your tumbler in the best shape we recommend hand washing.